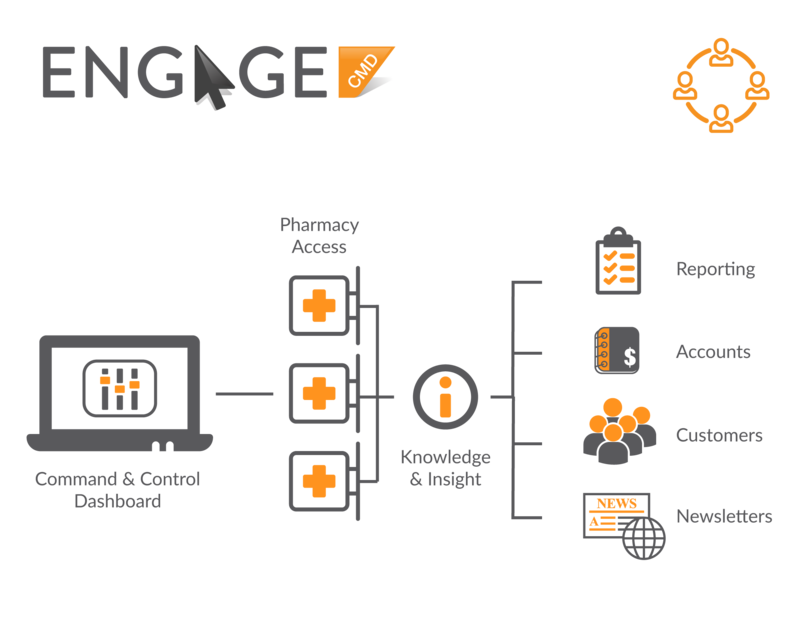 PharmEngage delivers the first Healthcare Customer Management Solution that provides easy to use tools to improve compliance – adherence, customer service, customer loyalty and business results. We have designed an engaging environment where the healthcare consumer can address healthcare and wellness issues and questions. 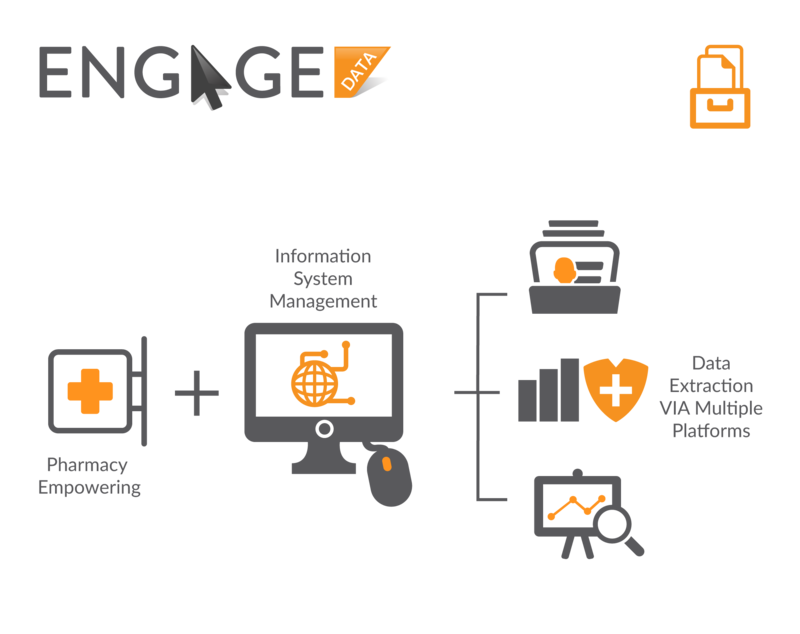 PharmEngage increases prescription volumes by over 10% and medication compliance by 22%. 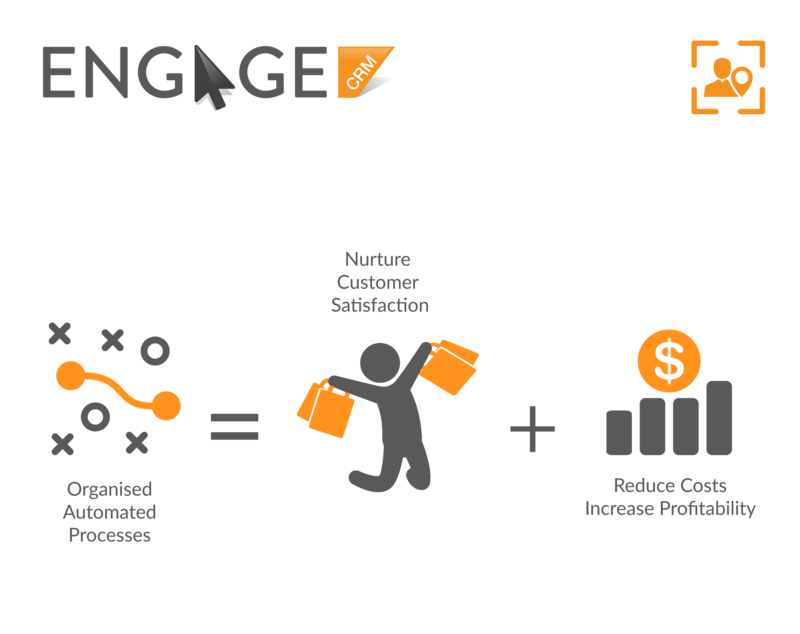 Engage is a Customer Relation Management solution (CRM platform) that connects all customer services and loyalty in the pharmacy to deliver a credible customer experience and improve health outcomes. 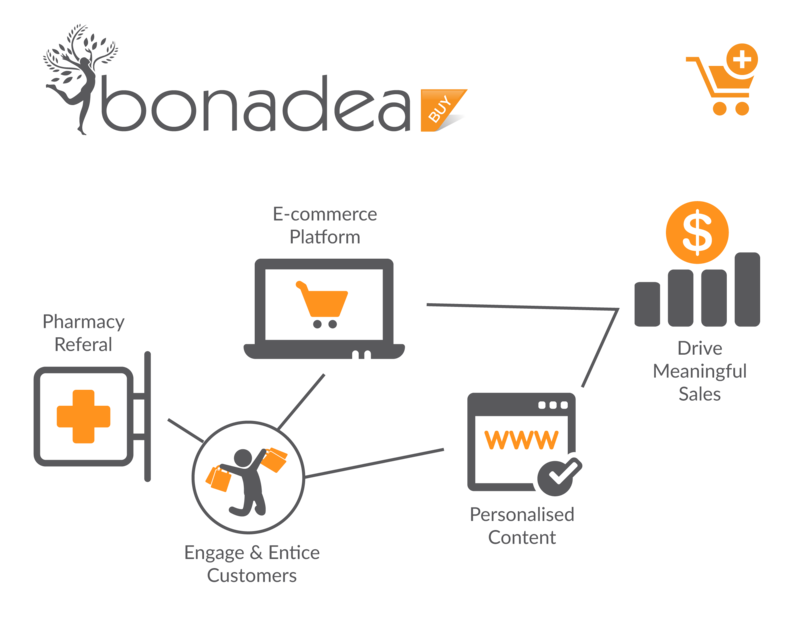 Bonadea is a suite of customer facing solutions driving engagement and healthcare consumer empowerment. 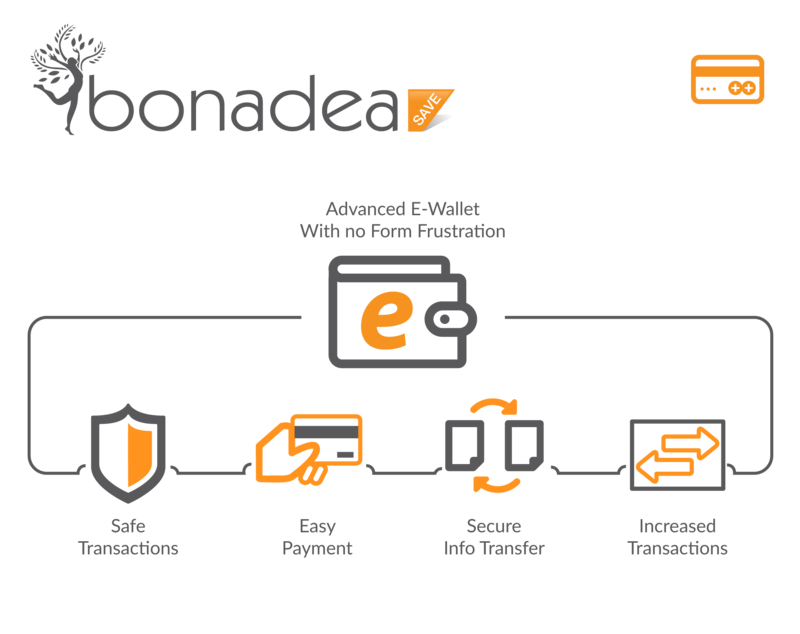 Bonadea provides healthcare consumers with an efficient and accurate education platform, an informative shopping experience, a loyalty and rewards system and an effective e-wallet to drive ongoing engagement. 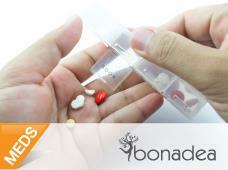 How many customers with chronic medications would you enroll per day? Average pharmacy working days per month? 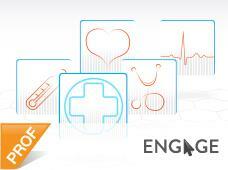 75% of patients would like to use digital healthcare services. 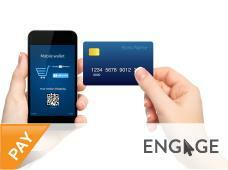 All age groups are willing to use digital services for healthcare. Patients over 50 prefer websites and email, and need information about services for acute and chronic conditions, while younger patients want access to health promotion and prevention services. The vast majority of patients don’t just want patient services— they expect them. 76%of patients think pharmaceutical companies have a responsibility to provide information and services that help patients manage their own health. 74%—indicate that the most appropriate time to initiate outreach is when they start taking a medication, although half of them are open to receiving assistance after they have begun a course of treatment or are considering switching. More than 6 in 10 patients are willing to provide information on their health in order to receive free information and/or services For more information and develop a patient o consumer support programs contact us. 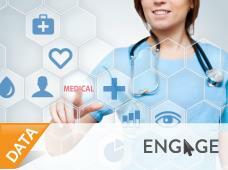 PharmEngage Australia offers a unique suite of solutions to the Australian healthcare market. All solutions are genuinely Australian made by PDLA Group, a company established by Wim Battaerd and Erik Louwerens and headquartered in Sydney, Australia. 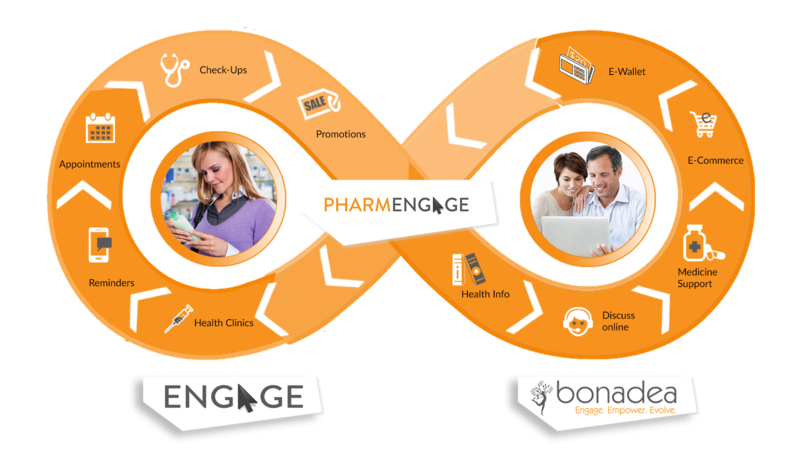 PharmaEngage has shown a continuous drive to make a difference in Australian healthcare. With our talented team of professionals we make realistic and sustainable healthcare solutions available and improve communication between manufacturers, healthcare professionals and healthcare consumers. 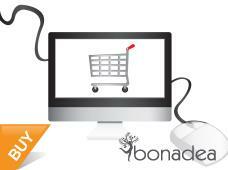 We do this with a customer-centric approach, ensuring that we maximise the added value for you and your customers. 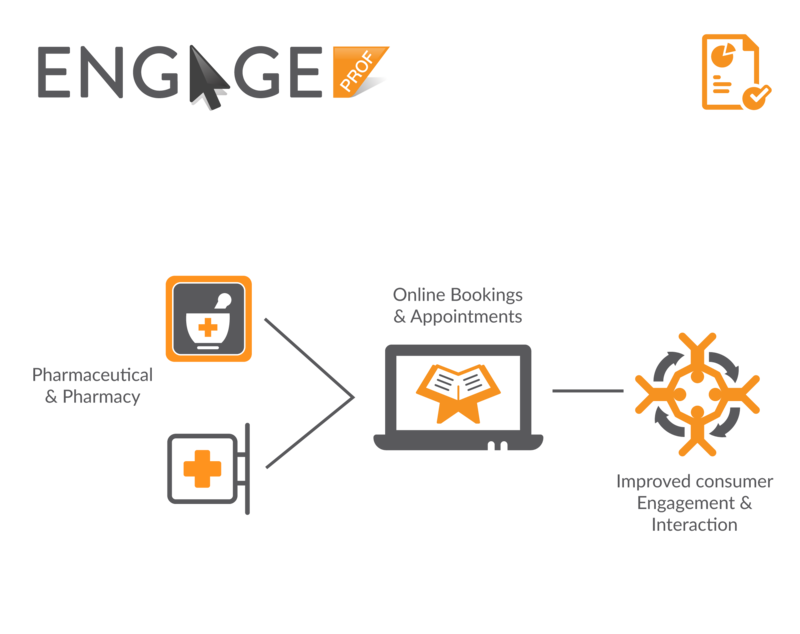 PharmEngage provides an interactive end-to-end solution to connect patients, pharmacies and healthcare suppliers. 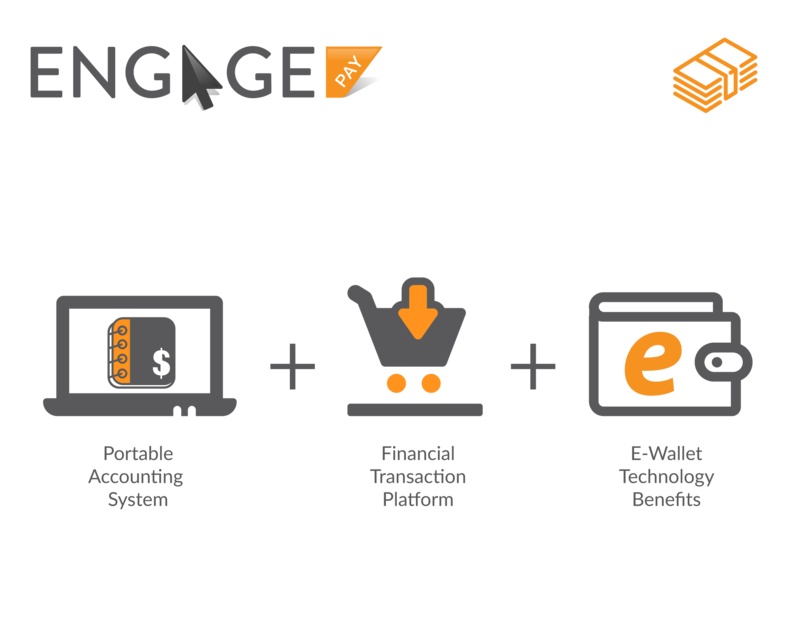 PharmEngage offers an integrated solution that diversifies revenue streams and provides a strong resource and support base. 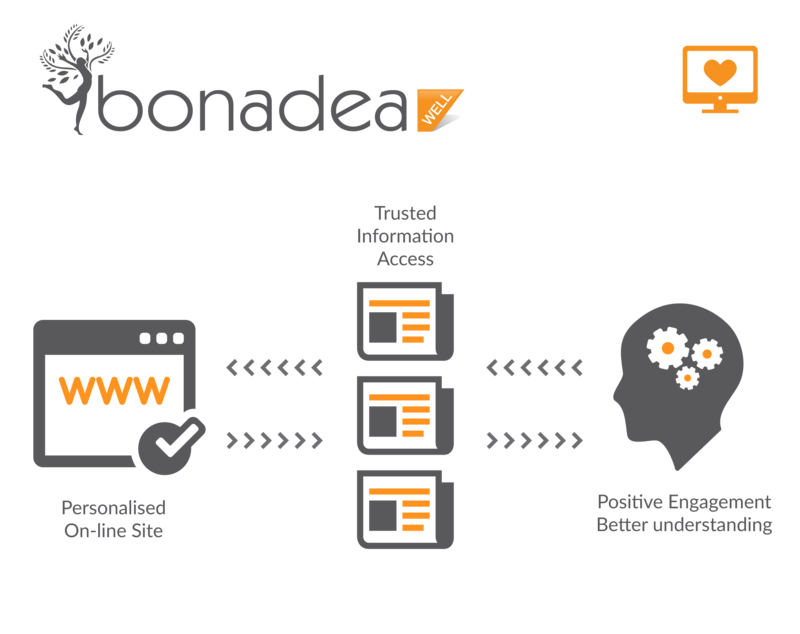 It creates engagement ability and focus through a trusted and reliable network that is broad reaching and individualised. 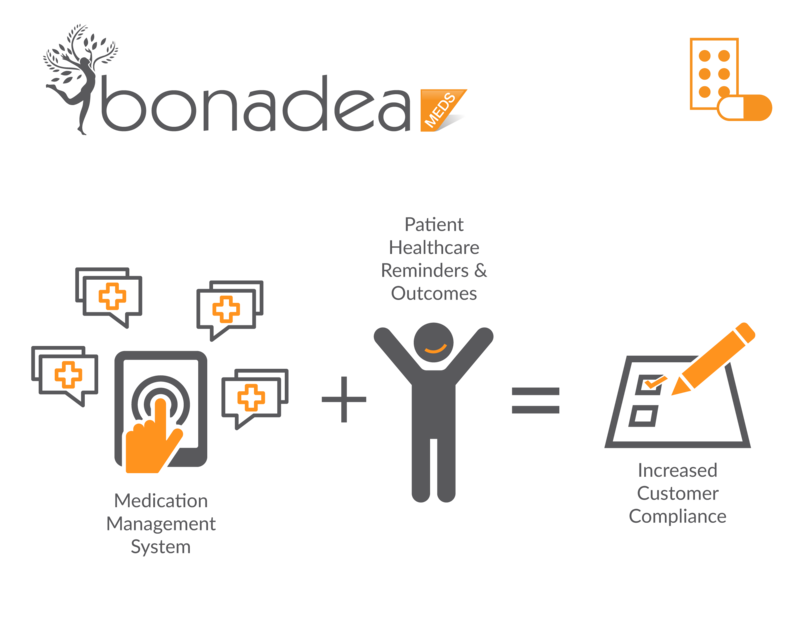 To facilitate the communication between healthcare professionals, healthcare consumers and the healthcare suppliers by deploying clever technology at multiple access-points, and provide relevant healthcare information and services engaging the healthcare vertical. 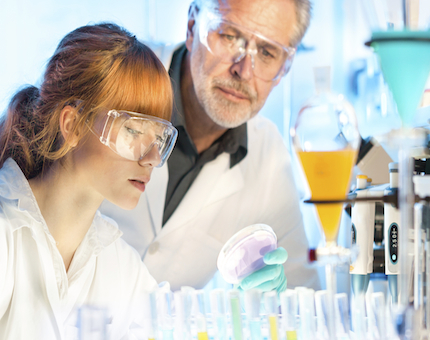 Pharmaceutical industry executive in multiple CEO roles. Communicator, negotiator and expert in compliance and disease prevention. Pharmaceutical industry executive with experience in sales, marketing and business re-engineering. 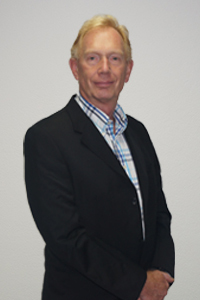 International entrepreneur in pharmaceutical sales effectiveness, data & consultancy. 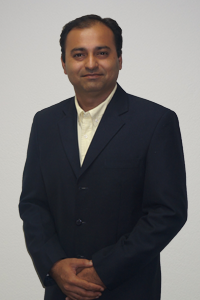 Visionary, expertise in business, health, information concepts, data concepts and analytics. 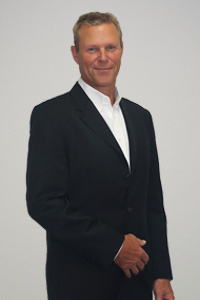 Creative, results driven technology leader with 15 years of Software Product Development experience. Change Agent and problem solver with a passion for technology. 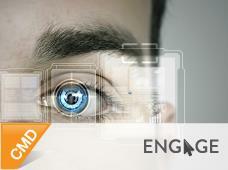 Expert in technology architecture & integration. Pharmaceutical industry executive in multiple sales and marketing roles. 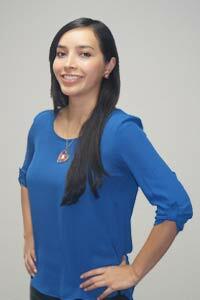 Expert in communications for the healthcare consumers. 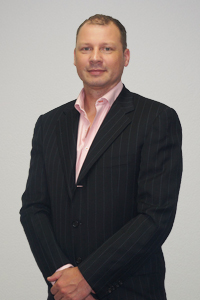 IT Consulting entrepreneur with expertise in business and system integration. 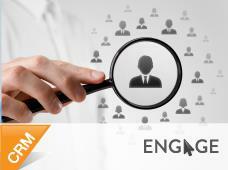 Software Implementation Consultant with experience in the food and health industry. 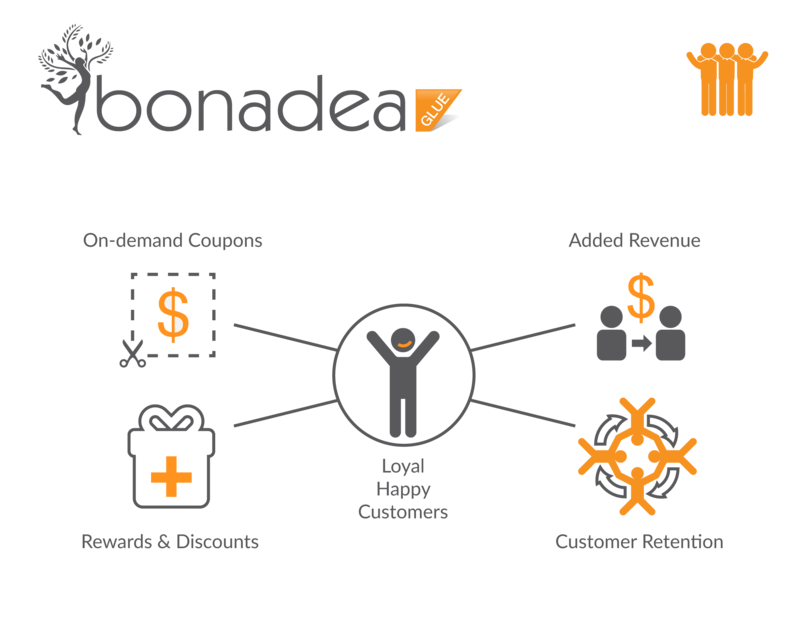 Conceptual and analytical problem-solver focussed on user friendly and client centric solutions. 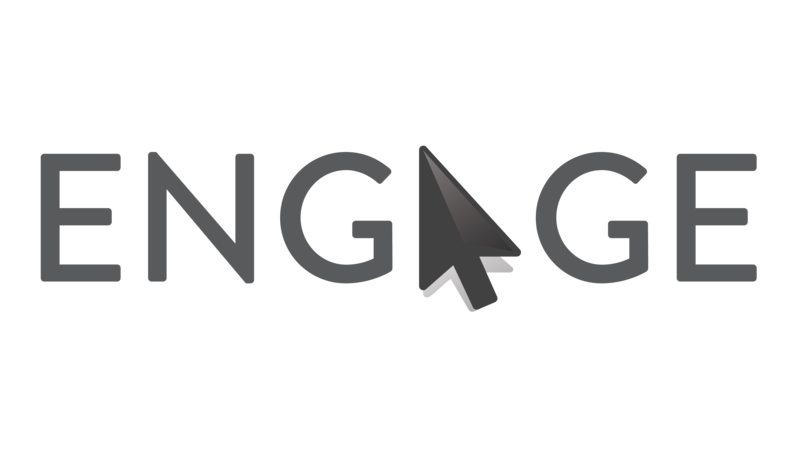 Please get in touch with us for additional information about Engage. We would love to hear from you. Check the bottom task bar next to the time and look for the Engage icon. If you see the small Engage icon, the program is still running in the background. Double click on the icon on the bottom task bar, Engage will commence. When a customer does not reply or replies other than Yes, 1, OK or Thanks, an action is created in the Follow-up tab in Today’s Action List. The pharmacist can review the reminder and overrule the date in that section and then click on the re-send option. 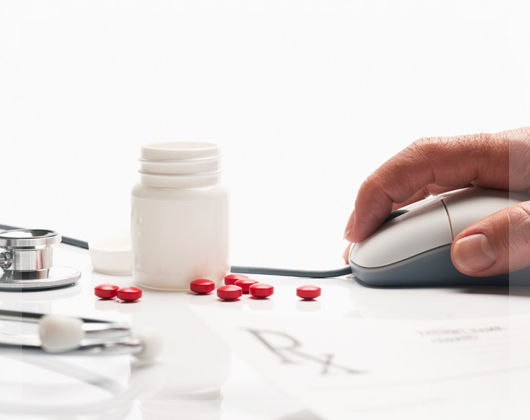 Look-up Product is only used for a medication that the customer has never used and it enables the medication to be placed into the customer profile. 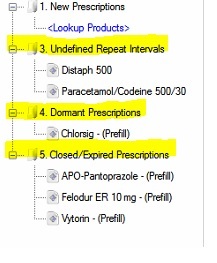 If the customer has previously used the medication, it will be located in the Dormant or the Undefined Repeat Intervals section. 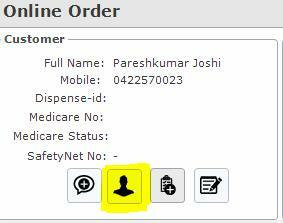 In order to view the full details of the customer, click on Details in the online orderClick on the Human icon, to view the full details of the customer. If the medication is 0 of 0 (once off script), we do not show the date of dispensing. If the medication was deferred, there is no date of dispensing. The Prefill reply option with email is an image, some email providers ask if you wish to download the images in the email, in this case advise the customer to click on download images, then they would be able to see the Prefill reply option. If the customer claims that they have not received the reminder at all, please ask them to check their Junk or Spam folders. If the customer has two profiles please check with your dispense system and select which one of the profiles has the current data. In Engage, deactivate the other incorrect profile by firstly placing “X” in front of the first name and the last name, for instance if there are two profiles for James Blunt -> XJames XBlunt, then deactivate. 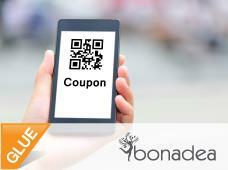 Select the type of communication you want to send, either E-mail or SMS or both. 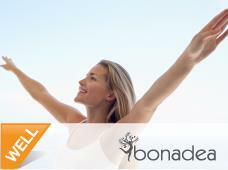 Also, you can select customer by their interest Groups for instance Asthma, Vitamins and many more. Send now if it’s less than 100 messages or it’s a better idea to send later if the number of messages is greater than 100, to avoid traffic. Please fill in Contact Us form with your questions. We'll get back to you soon.